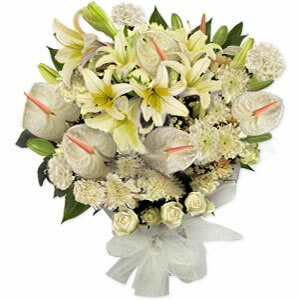 A special bunch of flowers comprising of White Lilies, Mixed White Carnation and Roses, Anthorium with White Ribbon. 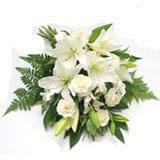 During the time when you are needed the most it is a bunch to send to the one who mattered a lot to you. 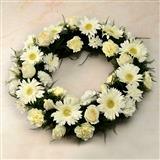 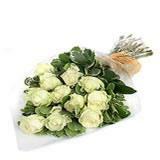 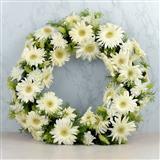 Send this bunch of flower to all cities in India through GiftsAcrossIndia.com. 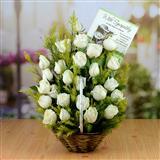 You can also send other Gifts across India.